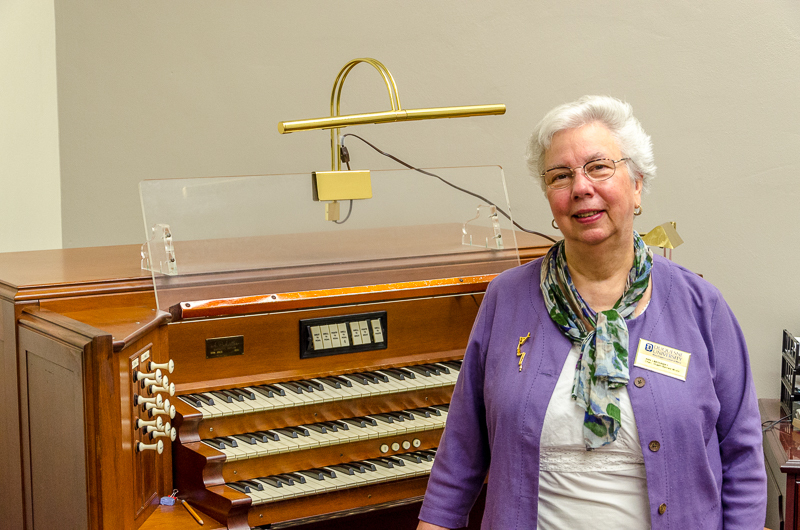 Professor Ann Labounsky has recently accepted a position as organist-choir master at the Church of the Redeemer (Episcopal) in Squirrel Hill. Labounsky is Professor of Organ and Sacred Music at the Mary Pappert School of Music and has directed the Sacred Music programs at Duquesne since 1976. In addition to current positions, she also has been the organ artist in residence at the First Lutheran Church in Pittsburgh and has performed several concerts and recitals throughout the United States and Europe. Read more about Ann Labounsky on her faculty profile page.